A Dental Implant & Periodontal treatment centre dedicated to providing optimum health, function, and aesthetics. Dental implants have a proven track record of success providing functional tooth anchored teeth in human jaws for over 30 years. It's possible to retain your teeth for the rest of your life. 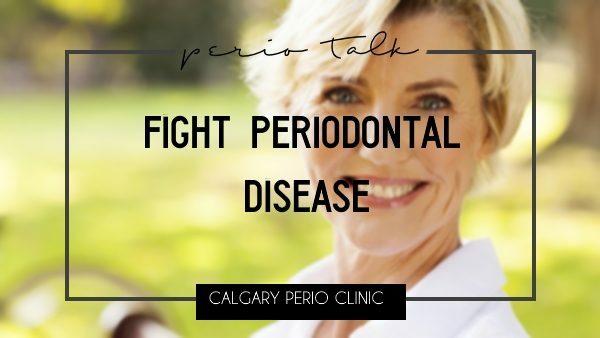 Beat the silent tooth killer called periodontal disease. 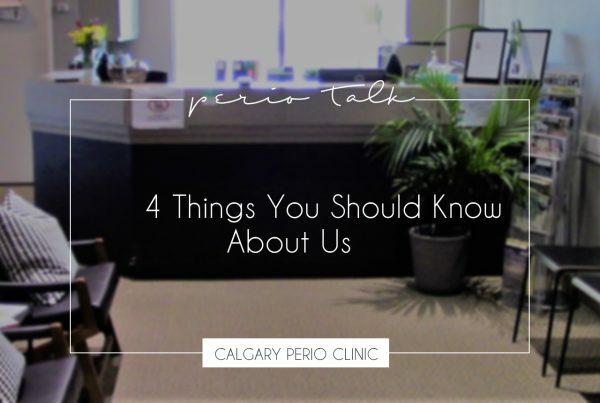 View some of the latest minimally invasive periodontal surgical procedures available and performed by Dr. Brar and Dr. Manhas. A dental implant is a strong post made of a biocompatible material, which is gently placed into the jawbone to take the place of a missing or damaged tooth root. It is possible to retain your teeth for the rest of your life. 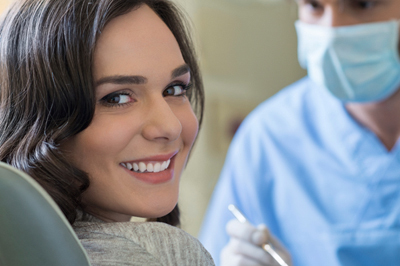 Beat the silent tooth killer that is called periodontal disease. Speed up your visit to our office by downloading and completing your paper work ahead of time. Dr. Brar and Dr. Manhas have extensive experience in Periodontics and Implant dentistry, and are pleased to offer patients a comprehensive range of dental implant and periodontal procedures including non-surgical therapy, regenerative procedures which can restore the lost bone, cosmetic procedures which can cover exposed root surfaces, aesthetic and functional procedures to increase crown (tooth) lengths of short teeth, ridge modification, and dental implants to replace missing teeth.